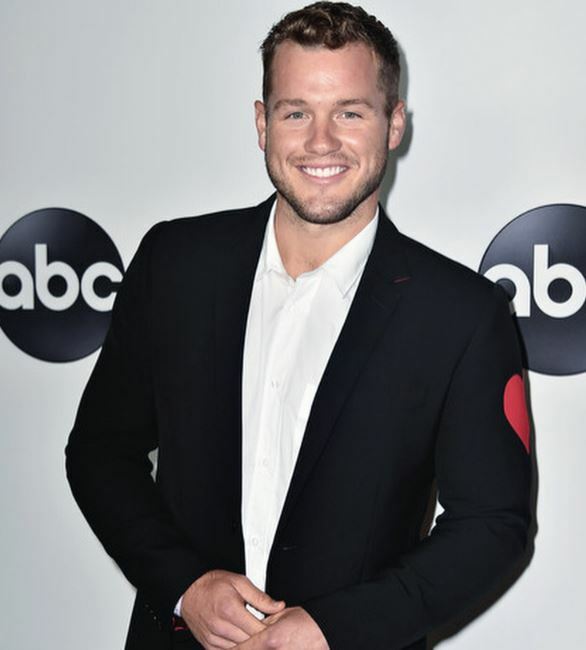 Colton Underwood, a former NFL player, and a reality TV star made his name in American Football at Illinois state as a free agent with San Diego Chargers. Following his signing, he made it to the Philadelphia Eagle’s practice squad. However, injuries let him down, and he signed with Oakland Raiders practice squad in the year 2015. 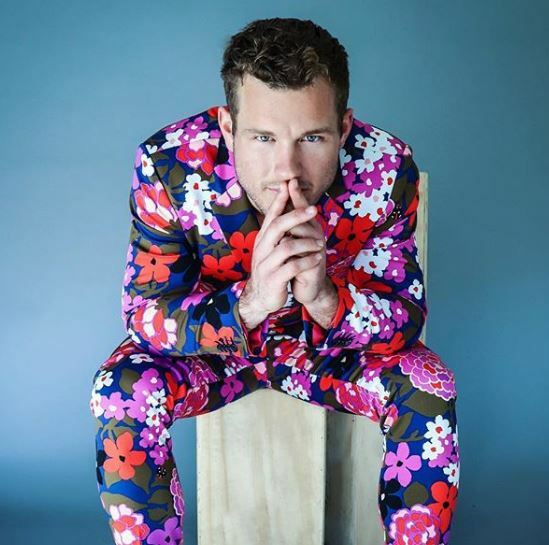 Now, he is one the limelight again as he is announced as a lead cast of The Bachelor season 23. Colton was born in Indianapolis, Indiana on 26th January 1992. He is American by nationality and belongs to white ethnicity. His zodiac sign is Aquarius. He was born to parents Scott and Donna Underwood, but they divorced. However, his parents have always shown support and advised him for his career. Is Colton Dating Tia Booth? The former NFL player had several ups and downs in his football career. He started his football career with Illinois State Redbirds. San Diego Chargers signed him as an undrafted free agent on 10th May 2014, but he was released after three months. Colton also signed for Philadelphia Eagles practice squad, Raider’s practice squad, but injuries made him call it quits from his football career. Colton gained massive popularity when he appeared on the TV reality show, The Bachelorette. As of now, he is announced to be part of “The Bachelor” 23rd season. With his footballing and TV career, it is believed that Colton has a net worth of $1 million. The TV stars from The Bachelorette, Colton, and Tia have made news as they revealed that they knew each other before appearing on that show. The couple also confirmed that they never dated but did spend a beautiful weekend together. The couple also appeared in Paradise where the couple did spend some quality time together and stayed on a relationship for a while. 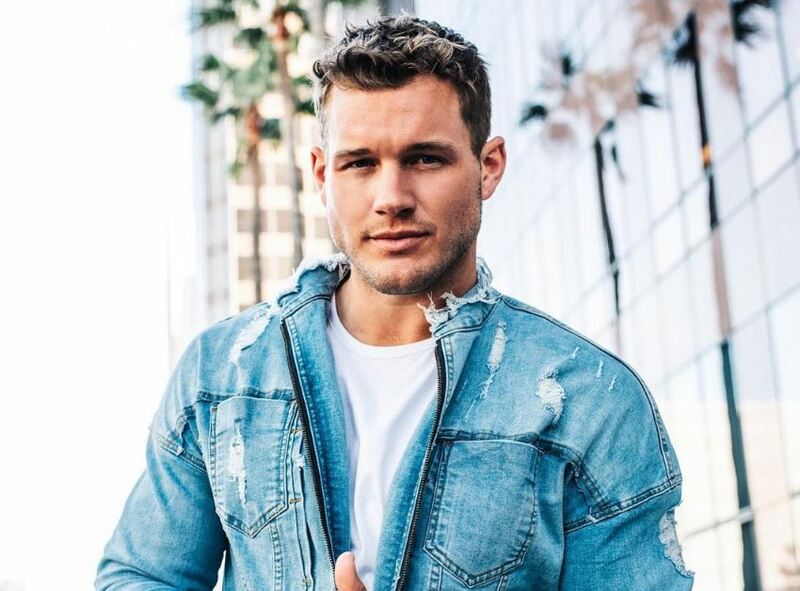 At the end of the season, Tia confirmed that they never left as a couple as Colton needs to figure himself out before being in a relationship. As of now, Colton is single and is ready to be on the next season of Bachelor to find his true love. Underwood was born and grew up in Indianapolis city to parents Scott and Donna Underwood. However, his parents got divorced. Nothing much regarding his siblings and family is known. Colton stands tall with a height of 6 feet and 3 inches weighing 115 kilos. As a former NFL player, he has maintained his physique to inspire his fans to be fit and healthy.